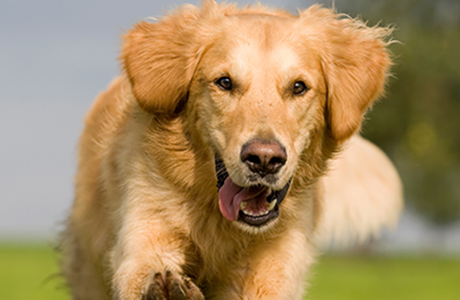 Learn the foundational principles behind professional dog training. Understand why the core concepts of creating engagement and marker training are essential for training reliable behaviors. Just throwing food at dogs and hoping for the best produces mediocre behaviors at best.